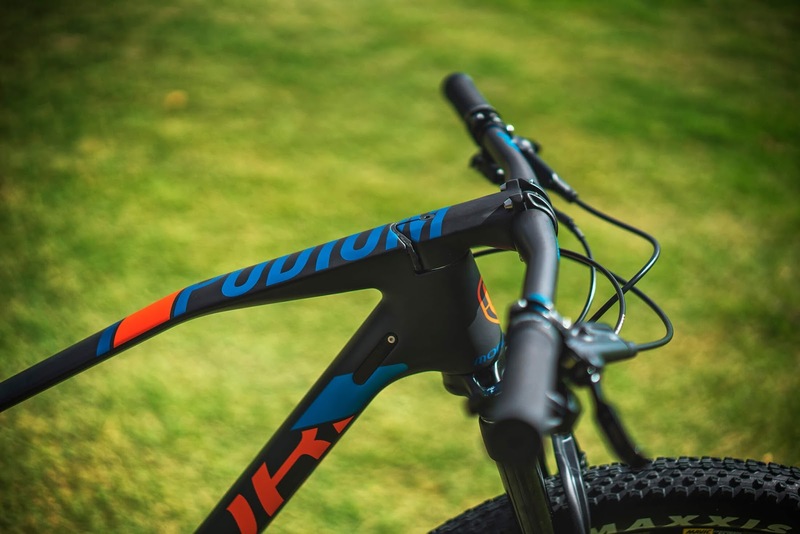 The Spanish firm has presented the new version of the Podium, one of its most charismatic rigid models. 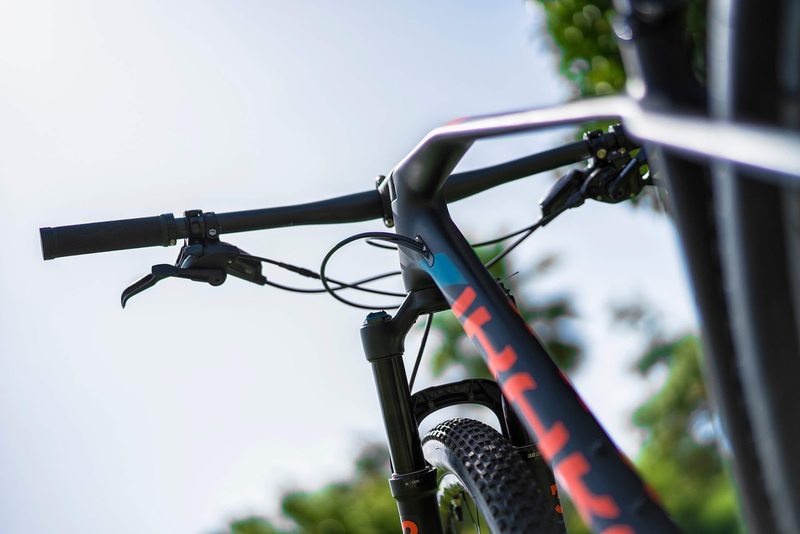 This model has been renewed, leaving behind sections of super large tubes to make way for a more stylized and elegant lines, which is able to increase the comfort, thanks to a greater flex material and reducing weight, leaving the new Podium 2017 announced fantastic 920 grams. 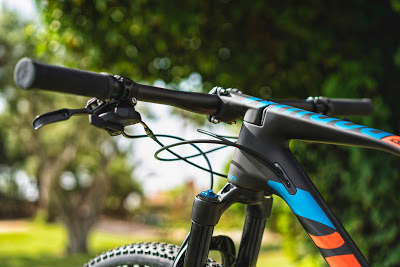 Continuing with technology integrated power IST that so well has given Mondraker, but with a new box with a construction made in light and rigid carbon fiber Stealth Air and pods FlatStays, with an improved arrangement of fibers for controlled bending in the vertical plane and thus increase the ride comfort, thanks to its absorption, without losing rigidity. 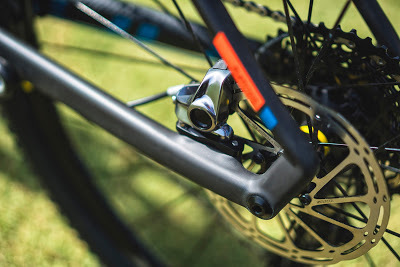 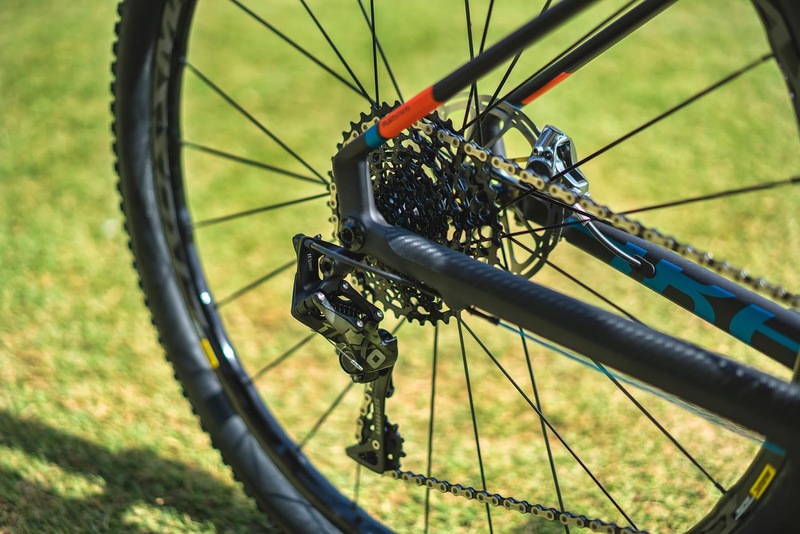 Its design, designed to work with forks 100mm travel suspension, has an internal guided 100% improved wiring and shafting Boost, a trend that is topical. 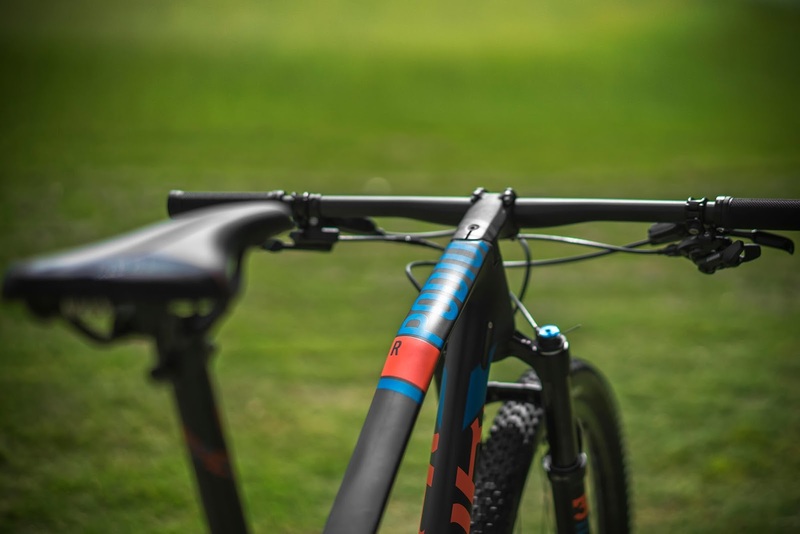 Another detail with which account the new Mondraker Podium 2017 is the incorporation of an elegant protector carbon fiber in its sheath right, designed to absorb shock produced by the chain against the box. 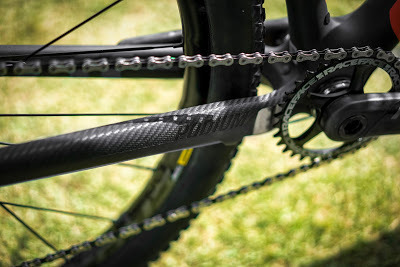 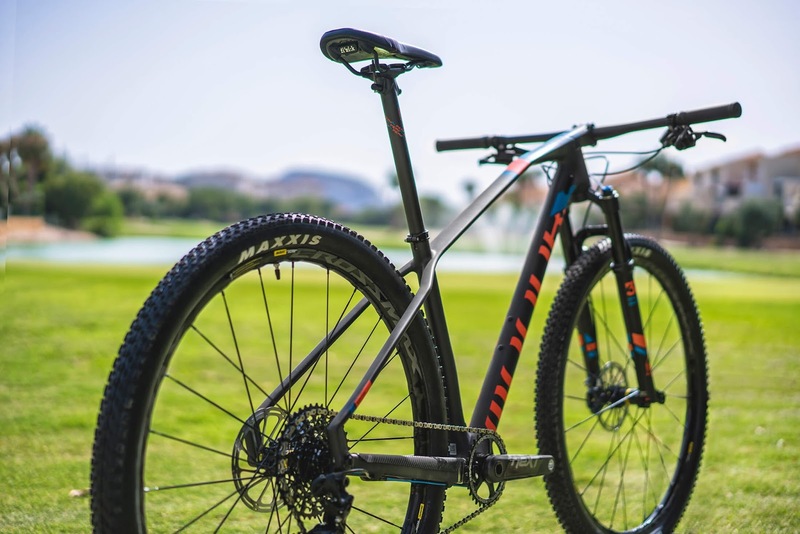 the details of the range and characteristics are still unknown, although it has been reported the weight of the top model of the Spanish firm, the Podium Carbon RR SL, which will have a stated only 8570 grams with transmission SRAM XX1 weight, connecting rods Race Face Next SL, SC Fox 32 fork, Mavic Crossmax Pro OnOff carbon and carbon components.